Robert H. ‘Bob’ Tedder, 90, of High Point, passed away February 3, 2019. He was born in Mt. Gilead, NC, on December 24, 1928, to the late Elsie and Sallie Tedder. In his youth, Bob played professional baseball on a minor league team and was a veteran of the U.S. Navy. He was a Shriner, member of the Lion’s Club, and past president of the High Point Golf Association. An avid golfer, he spent many days with his golf buddies at the Blair Park Golf Course. In 1985, Bob retired from International Paper, and then owned a bar, The Stratford Grill, with his son in Richmond, VA. Later, he retired a second time from Piedmont Packaging. He is survived by his wife of 68 years, Helen G. Tedder; daughter, Debra Tedder Chubb and husband Spence; and seven grandchildren, Cory and Eric Chubb, Clancy ‘Doc’ Tedder, Kate, Joe, Alison and Paige Anderson. In addition to his parents, Bob was preceded in death by his son, Robert Lynn Tedder; brother, Buddy Tedder; and sister, Beulah Bowick. 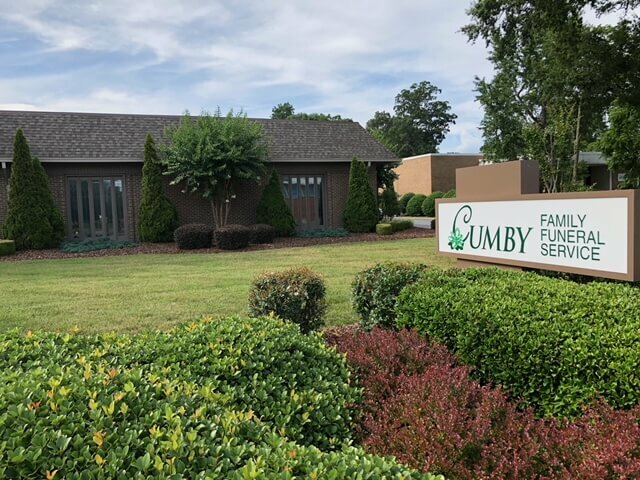 The family will receive friends on Saturday, February 9, 2019, beginning at 2:00pm until the Memorial Service at 3:00pm at Cumby Family Funeral Service, 1015 Eastchester Drive, High Point, NC. 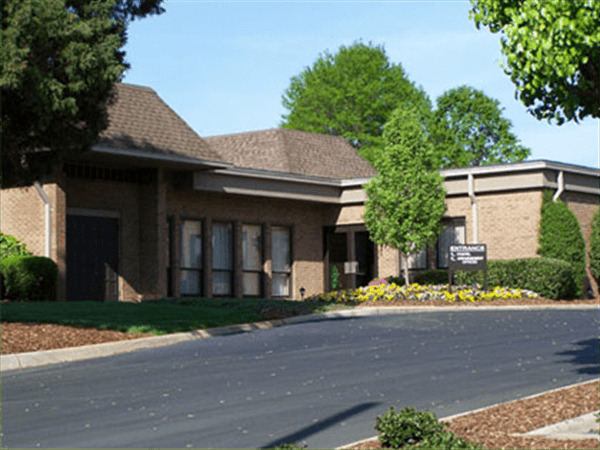 In lieu of flowers, memorial contributions may be made to Hospice of the Piedmont, 1801 Westchester Dr, High Point, NC 27262.